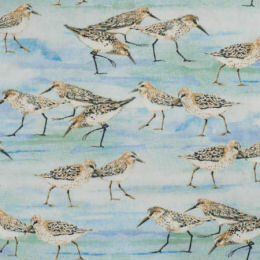 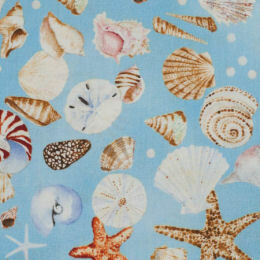 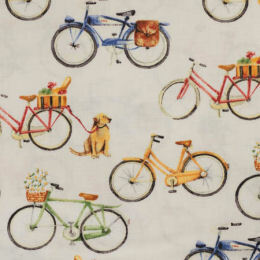 As well as the fabric on this page, we stock a variety of novelty fabrics from Henry Glass: follow the link on the right! 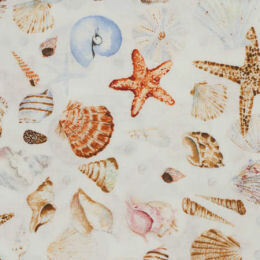 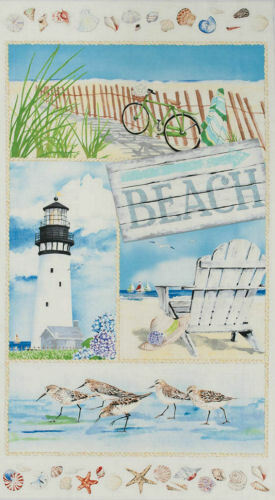 A delightful small collection full of summery seaside memories. 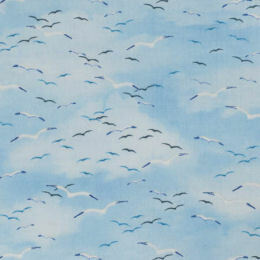 All fabric £17.50 per metre; panel £14.00.